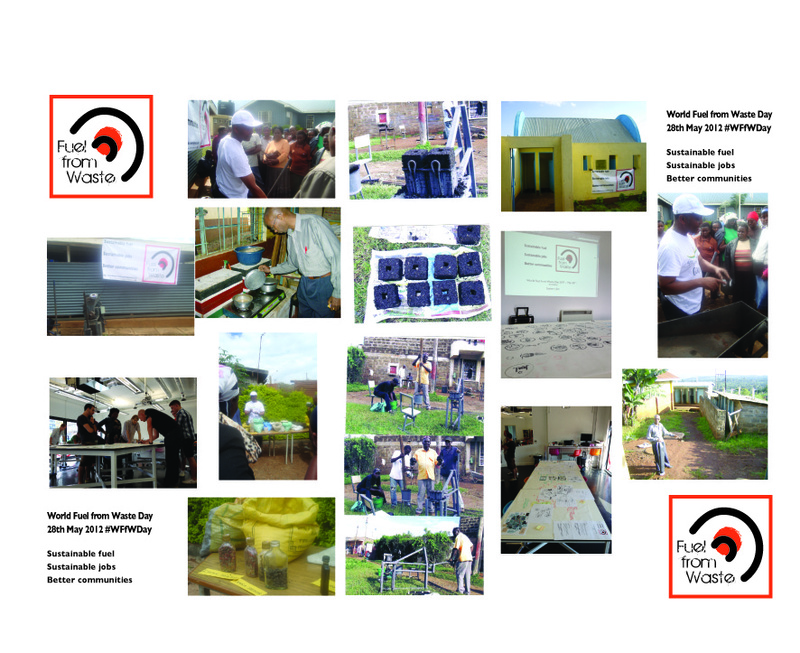 The Alfastar Development Association was started by Ruth Githaiga and Patrick Ngatia (Director AlfaStar Industries), in consultation with Wyn Griffiths (of the Fuel from Waste Network), following on from the creation of a ‘roadmap’ for the future of sustainable energy at a community level, developed at the Fuel from Waste unConference 2011. Its focus is to develop a network for sustainable energy training and entrepreneurship, for community development. To help to promote the lives of the community partners, recycle and make sustainable energy available and affordable, while creating income and empowerment for vulnerable groups (eg women, youth, disabled). This will support, and be supported by, conservation of vegetation cover for future generations. Currently the association has a membership of 75 women and 22 youths. All headed by women, with members awaiting training, as and when funding and support becomes available. 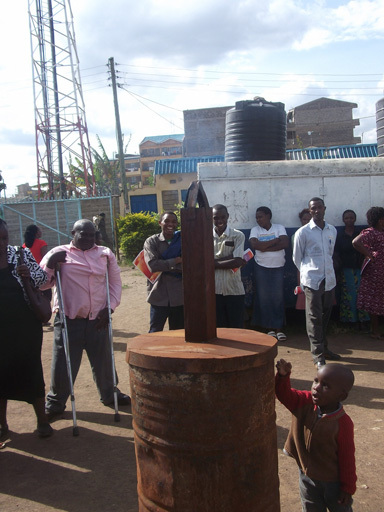 A training event was held on the 11th and 12th of May 2012 in Kariobagi South. 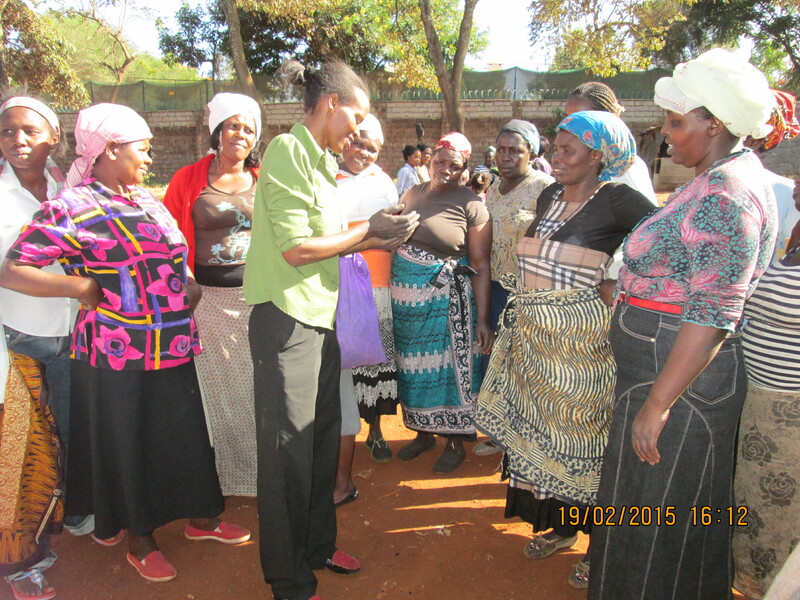 It was facilitated by the GVEP International organised by Maurice Onzere and Phylis Kariuki. 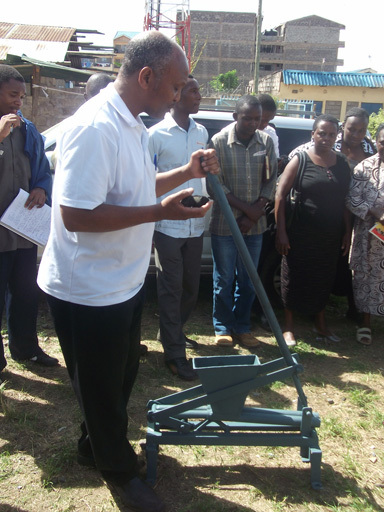 Ruth Githaiga and Mr Mwangi trained the group on general briquetting and a simple carbonising system. 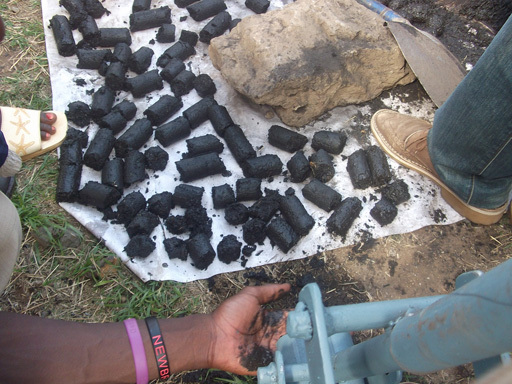 The training started with simple hand briquettes as most of those attending have to start from scratch, and a programme working through levels of briquetting production (from simple hand, through manual machine, to powered machine) has been designed and agreed. Each level will be monitored and supported to achieve the appropriate quality within a set time period. 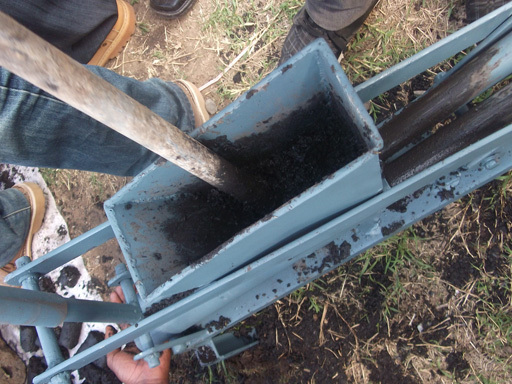 The long-term plan, through the Development Association and partnerships such as with Fuel from Waste, is to link up the network of Development Association producers being trained, with strong market demand, mediated through the commercial arm of Alfastar Industries. This would create a sustainable ecology, with multiple layers of benefit for all stakeholders. 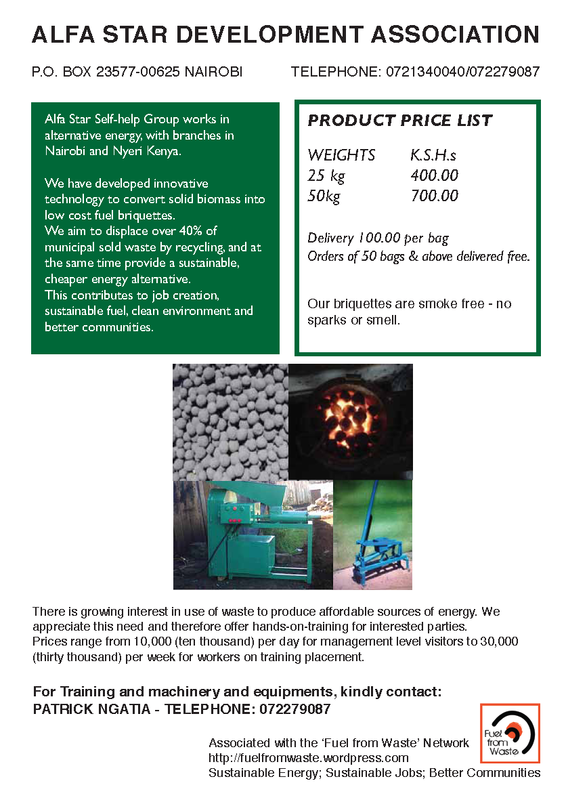 This gives background on the industry and prices for briquettes and commercial training. 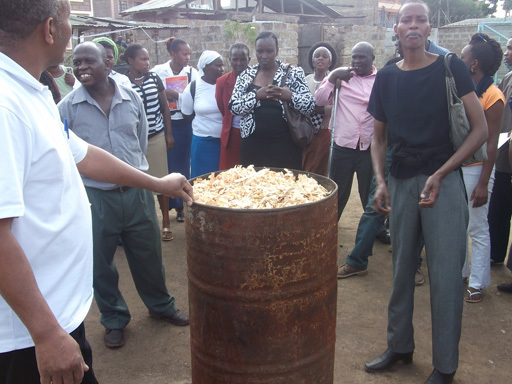 Plans are settling for events to mark World Fuel from Waste Day (#WFfWDay) 2012. 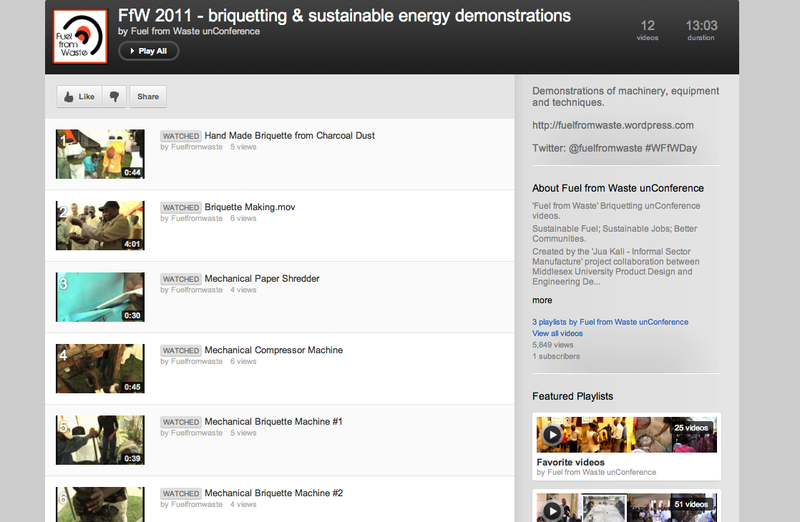 The day was proposed, and supported at the Fuel from Waste unConference 2011, as an annual date to highlight the issues and celebrate the great work happening around community-based sustainable energy, sustainable employment and waste management. Events this year will take place on May 28th, as the 27th is a Sunday. 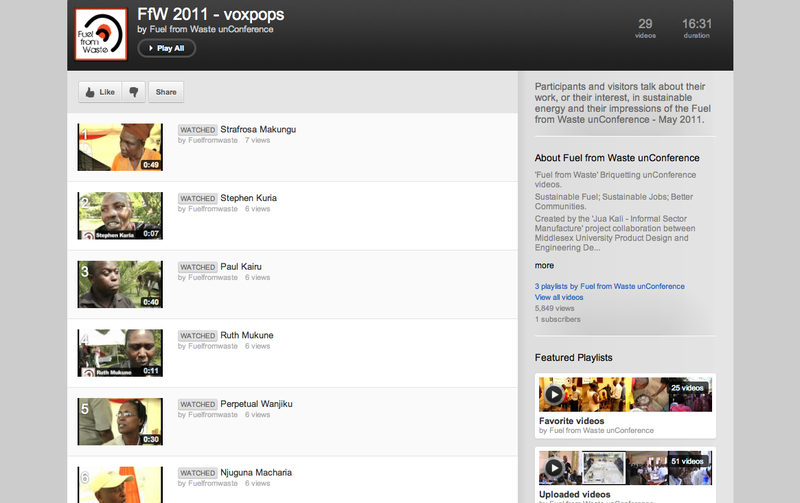 We have events planned in Nairobi and London, and are hoping to confirm more locations. This community group works under a church set up by the name “Recovery and Hope Ministries”. 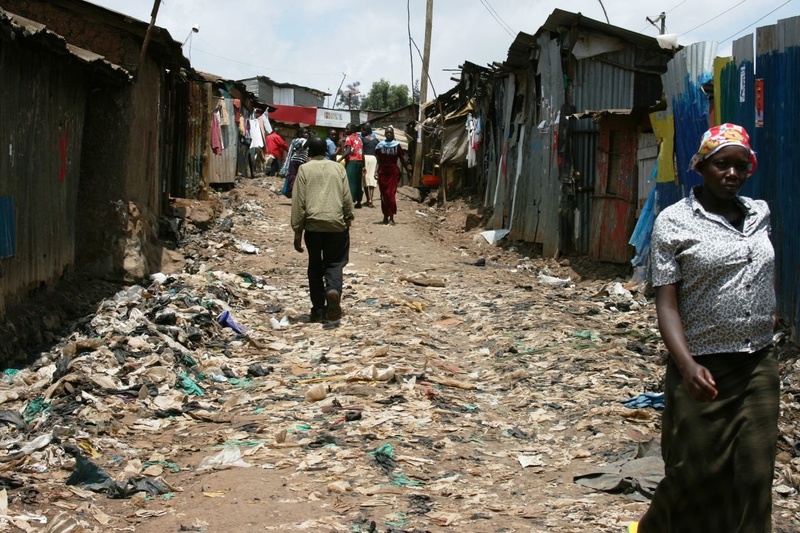 – Three eastern province Matuu, Makutano and Machakos towns.